Ar.Prem Nath featured in Forbes India - " Globally recognized Indian Business Leaders"
Feb 2019: IFJ Magazine's Cover: Ar. Prem Nath "The Original Nawab Of Luxury"
Ar Prem Nath views on Smart City - "Area should be citizen - centric investor friendly." Accommodation Times: Ar. Prem Nath's vision for the "Future Trends In Architecture/Real Estate-Mumbai" published in Accommodation Times. IFJ Magazine: Ar. Prem Nath's "perspective of 30 years" published in IFJ Magazine. Gurugram 2018: Ar. Prem Nath at Decoding Surface Designs. Mumbai 2018: Ar. 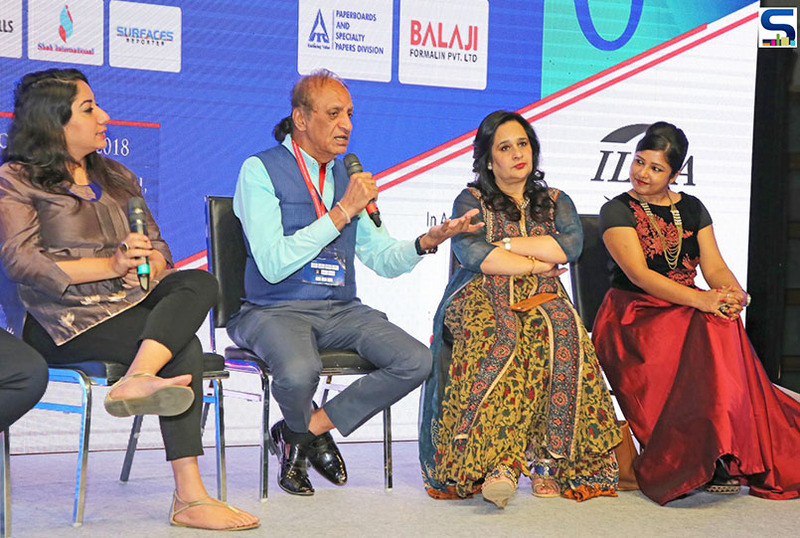 Prem Nath at the "High Rise India" Summit 2018. Great News: Ar. Prem Nath Felicitated at the 'DNA Sir J.J. Architecture Awards'18. Mumbai 2018: Ar. 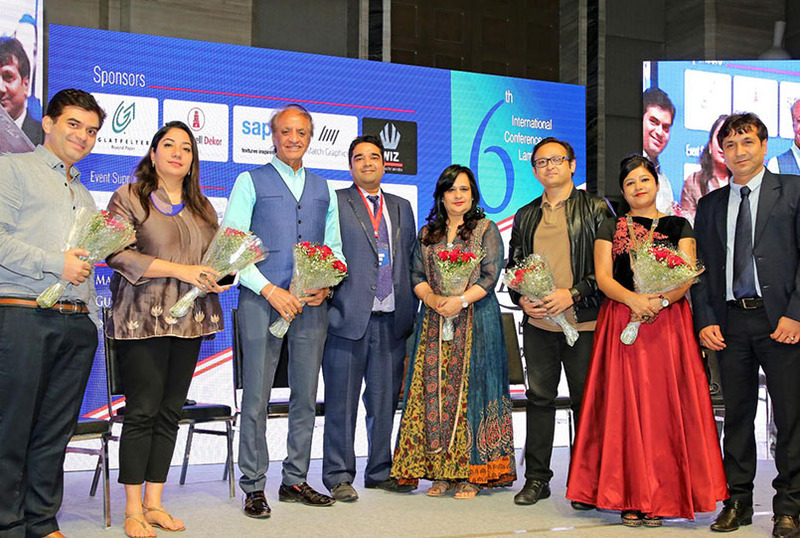 Prem Nath bestowed with 2017 GROHE Hurun "Life Time Achievement Award: Architecture"
Mumbai 2018: Ar. Prem Nath felicitated with Lifetime Achievement Award 2017 at the WB Honours. Great News: Ar. Prem Nath felicated by Shri. Hardeep Singh Puri, at the 5th National Conference of Resident Welfare association.